Secluded 54+ acres with all OGMs and Timber rights. Build your private country estate on the serenity of a wooded lot with 5 cleared acres. Property has a perk completed and a well site marked, Public water available on Park Ave, and a spring. Property would be great for building an off the grid or green home! Building site is located in the middle of the 54 acres. 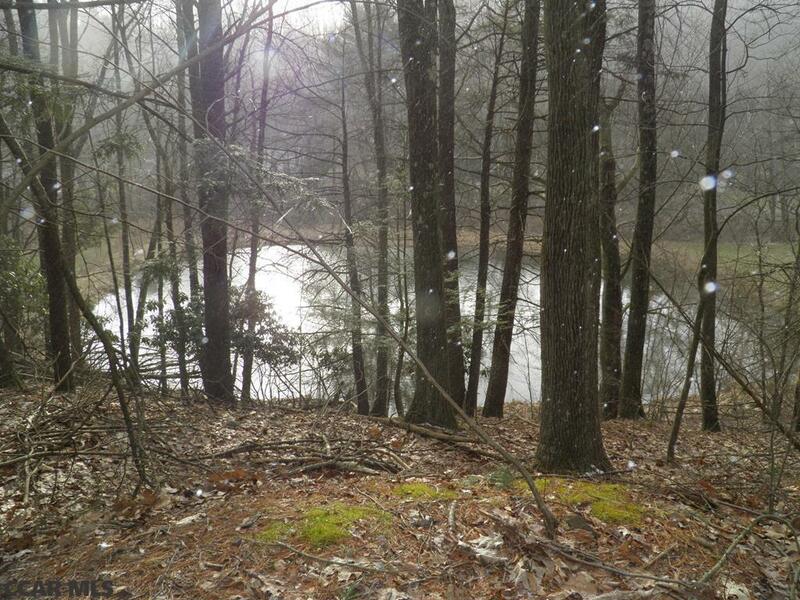 Two ponds and Timber value on property. Located on the outskirts of Woolrich and within 20 minutes of Williamsport. Property has access from Park Avenue and Dutch Hollow road. Land in Clean and Green. Email agent for maps and information.